Landed short of runway into the grass. 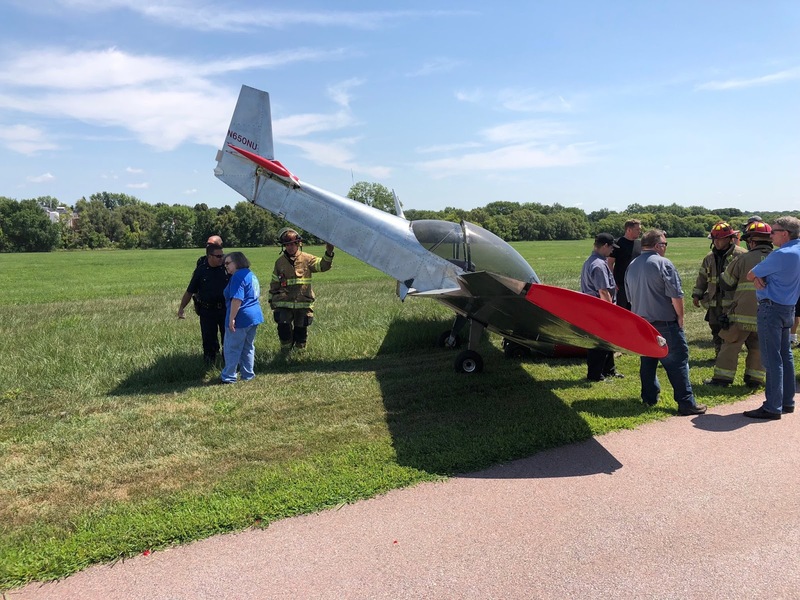 The pilot of a small plane sustained minor injuries when his plane landed short of a runway at the Millard Airport just before noon Friday. The pilot declined to be taken to the hospital, so crews checked him out at the airport. A minor fuel leak also was reported, Douglas County 911 dispatchers said. Two people were on board the plane, dispatchers said. The runway is on the west end of the airport. A photo of the plane posted on Twitter by an Omaha police officer shows the plane with its nose down in the grass near a runway. On May 27, a Beech P35 airplane crashed on takeoff at the airport, killing David Steier, 62, and Arlene Steier, 61. 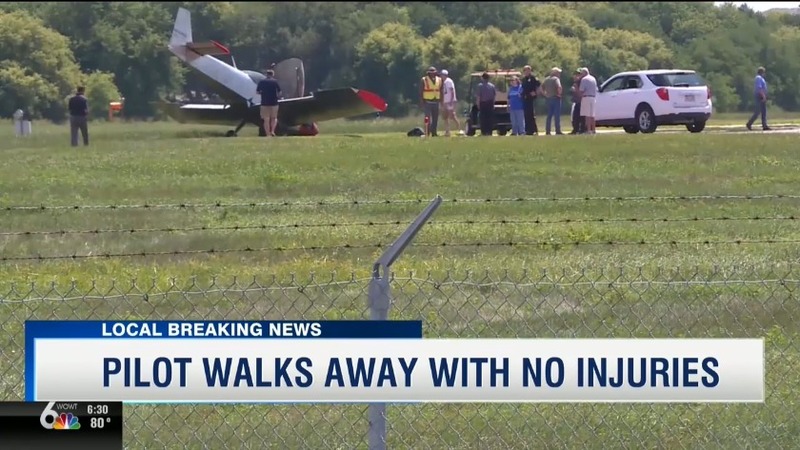 The plane left the runway, went through several grass medians and was briefly airborne before appearing to stall, federal investigators said. The airplane’s right wing then struck the ground and the airplane cartwheeled and burst into flames, the National Transportation Safety Board said in a preliminary report. OMAHA, Neb. 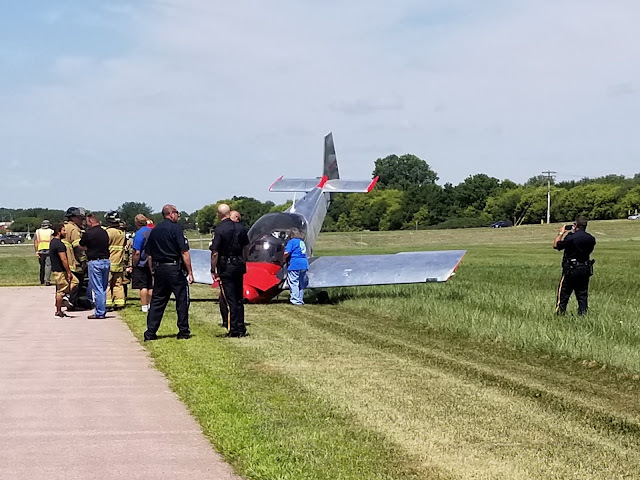 (WOWT) -- The pilot of a small plane declined medical treatment Friday after a hard landing at the Millard Airport. 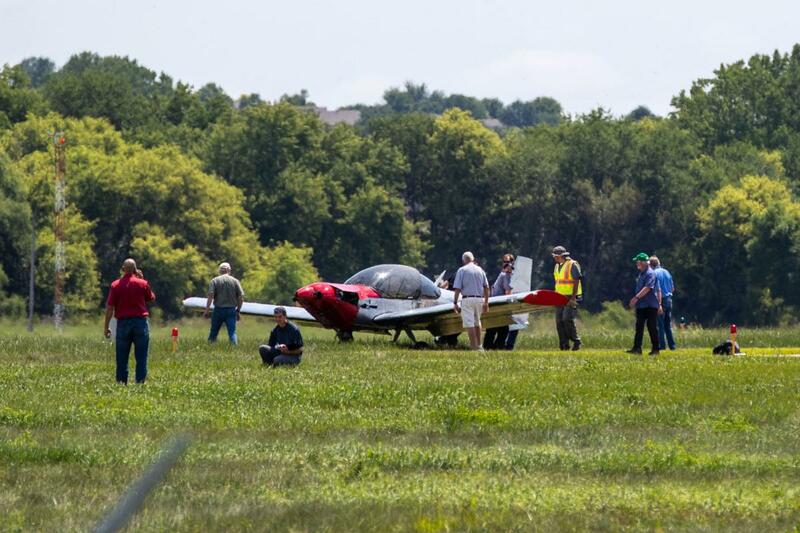 Authorities were initially alerted to a report of a "plane crash" around noon. 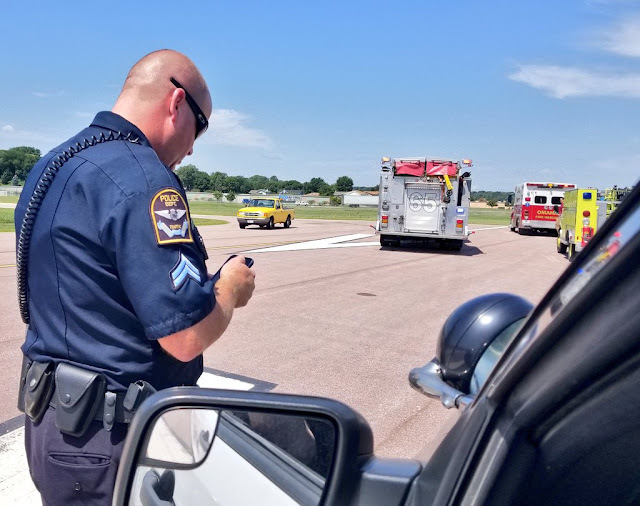 First crews on the scene reported no evidence of fire and that the aircraft had apparently come up short of the runway. The pilot was the only person on board. Omaha Fire Department Acting Battalion Chief Jeff Andersen said, "He just came in low and slow and hit ground before the runway. He's fine. Doesn't want to go to the hospital. Airplane minor, minor damage to the airplane." 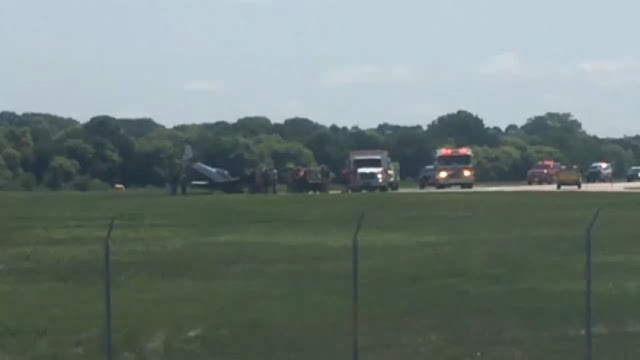 The plane wound up with its nose in the ground but there didn't appear to be much structural damage to the aircraft. 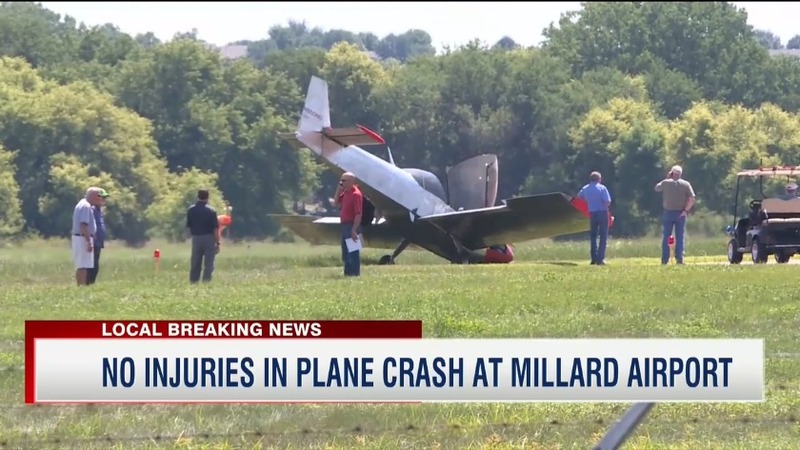 A crash at the Millard Airport two months ago took the lives of David Steier, 63, and Arlene Steier, 61. Details here. That tragic crash came exactly two months ago - on May 27th.